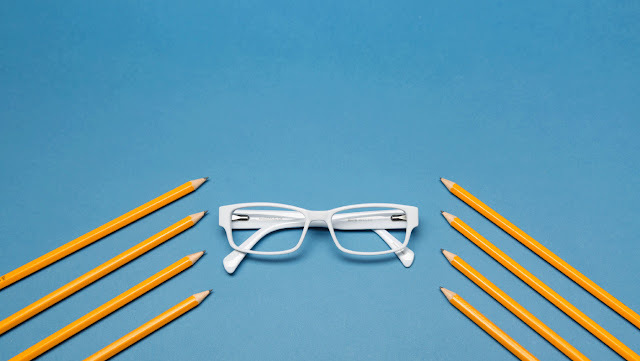 Being Frugal and Making It Work: Get The Perfect Look for Back-To-School ~ Discount Glasses & Contact Lenses! Get The Perfect Look for Back-To-School ~ Discount Glasses & Contact Lenses! As parents, we can't to give our children everything they need in order to do and be their very best. When parents think of getting ready to send their kids back-to-school, they immediately think of new clothes, school supplies, immunizations, and sports physicals. However, I often think that many parents overlook the need for eye exams! Both of my kiddos ended up needing to get glasses in 5th grade. They were having trouble seeing the board from their desk. Not only is not being able to see what the teacher writes down frustrating (and sometimes embarrassing), it also cause issue with classwork and homework! Once they hit junior high... it was time to get contacts for them as well! Are you looking to get your glasses or contact lenses delivered right to your door at a price you can afford? Do you or your children wear glasses or contacts? August Swago ~ Earn Free Gift Cards!